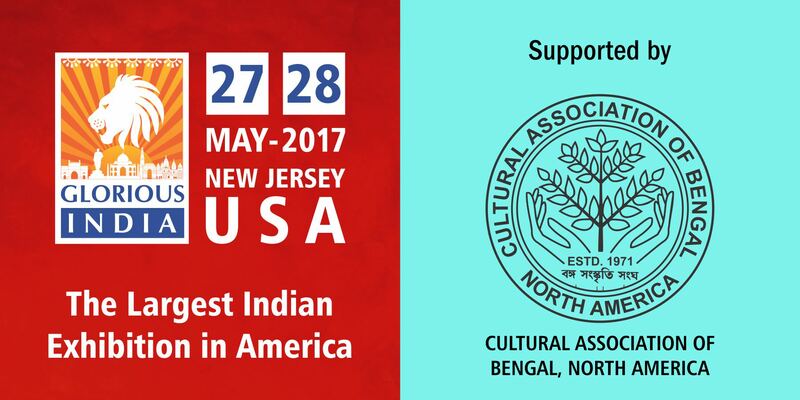 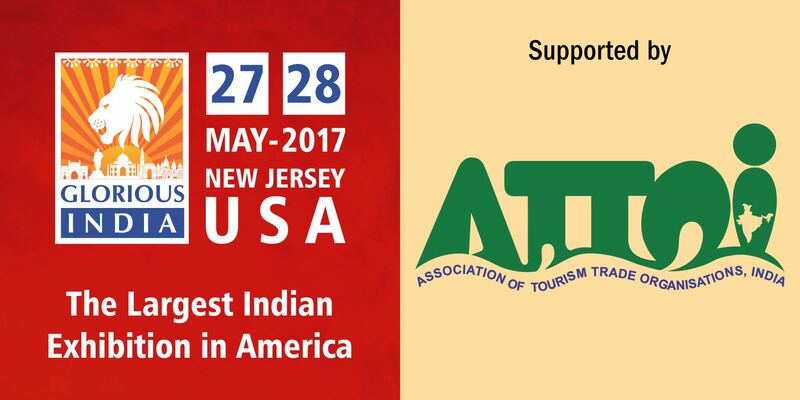 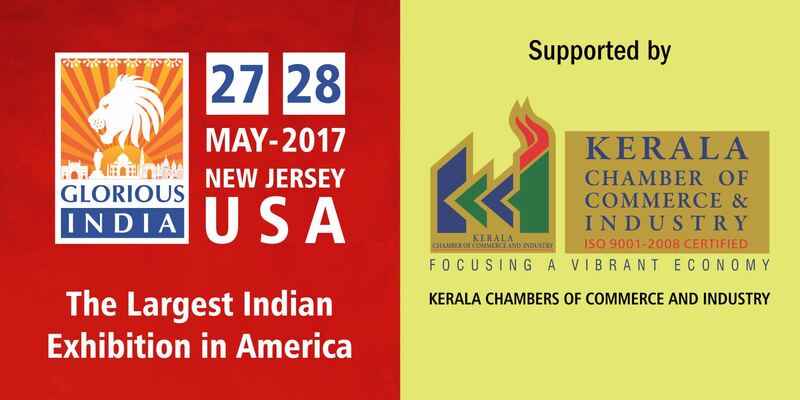 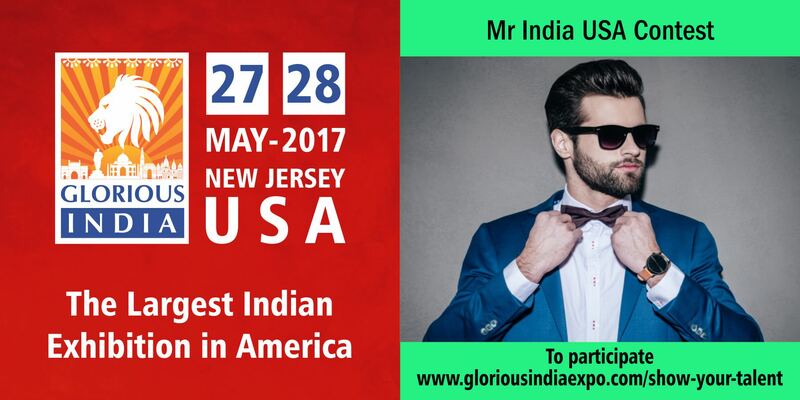 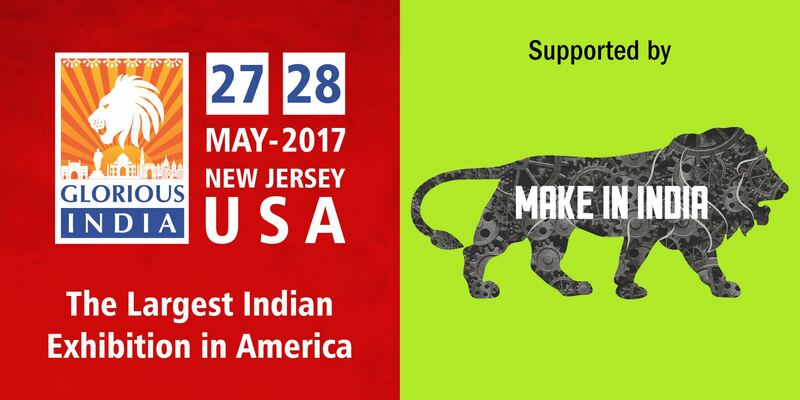 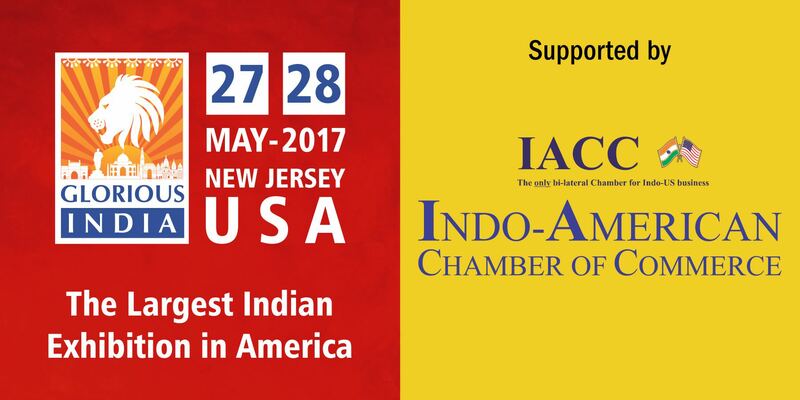 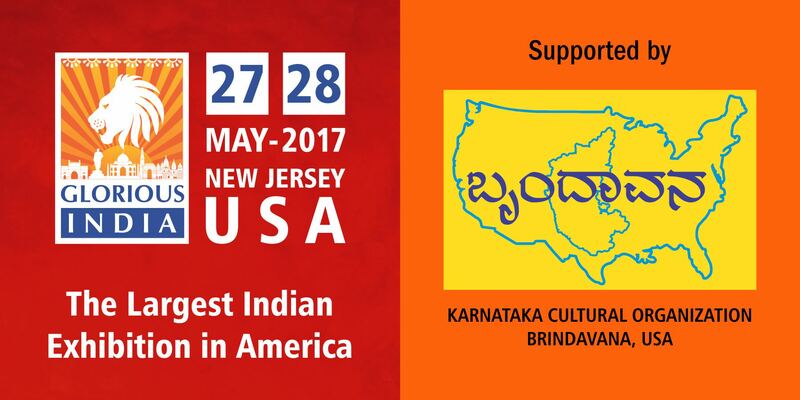 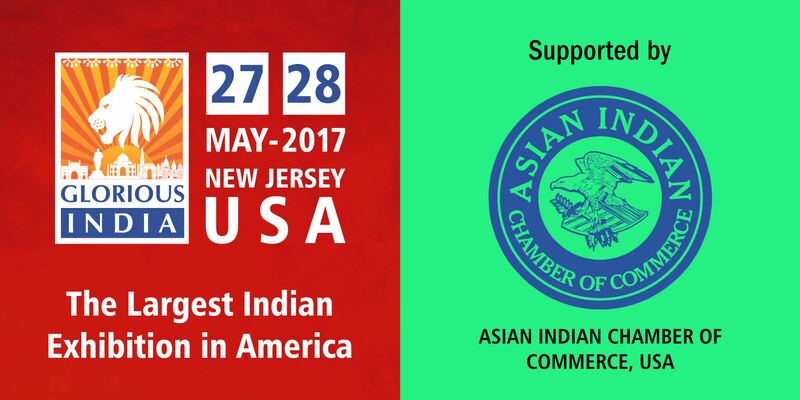 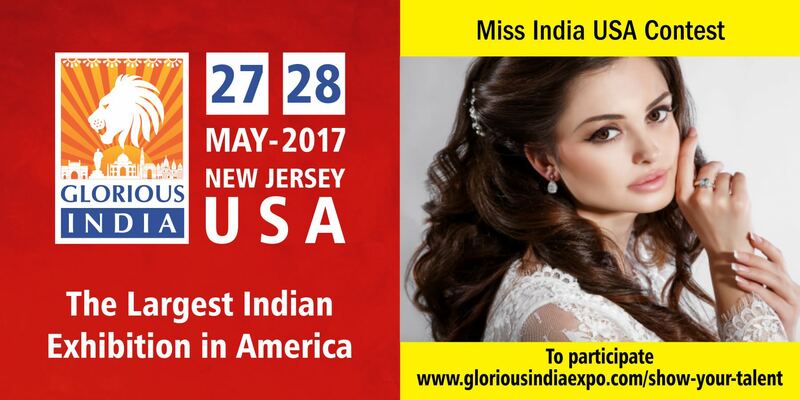 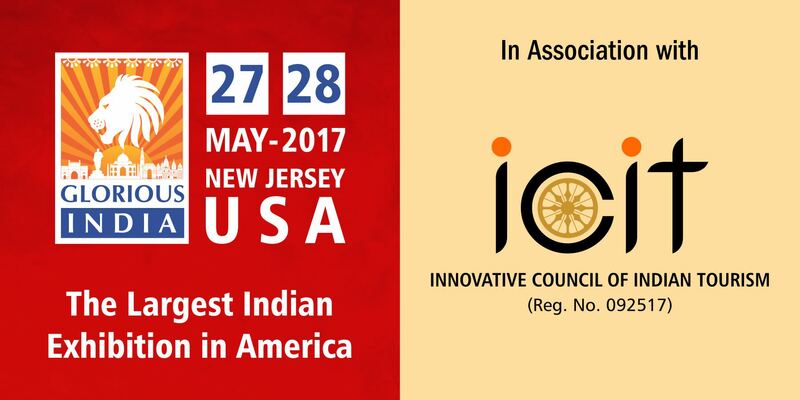 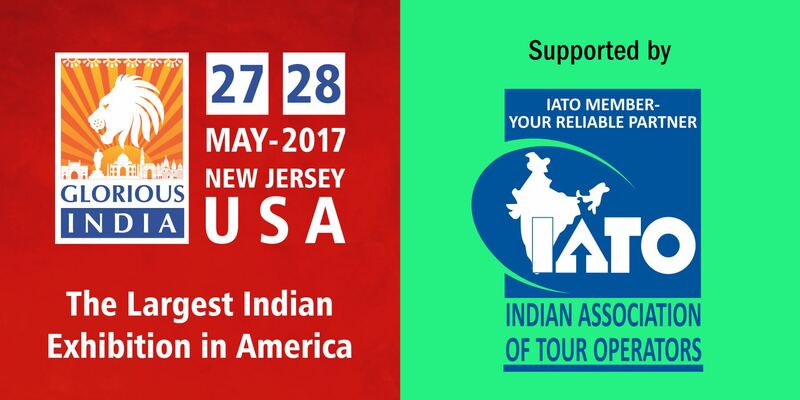 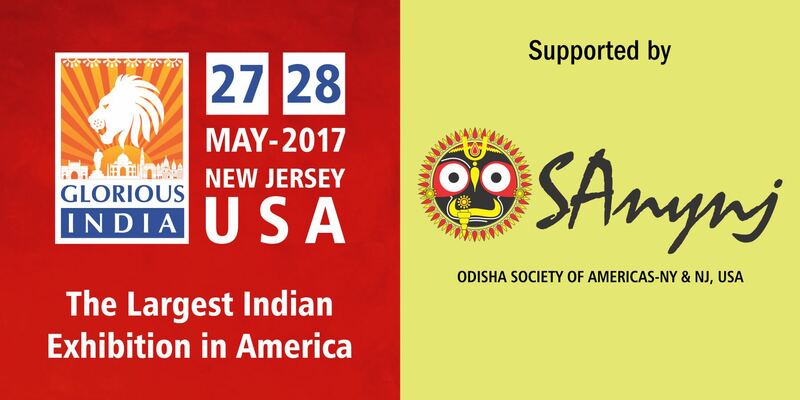 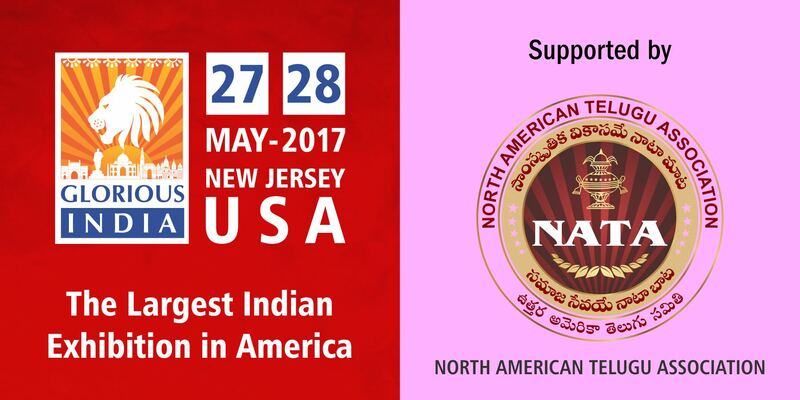 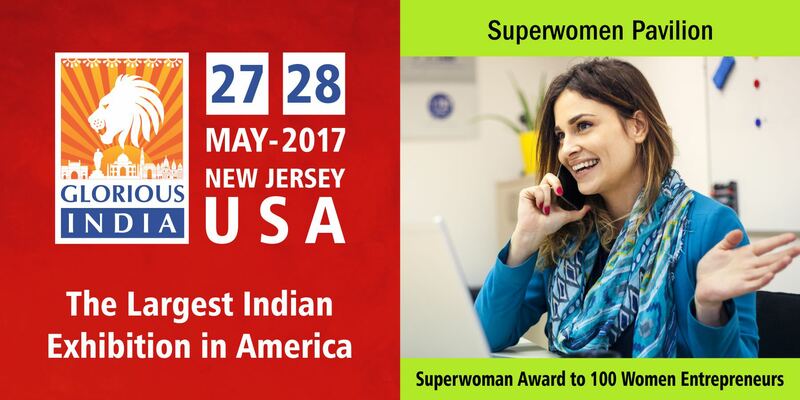 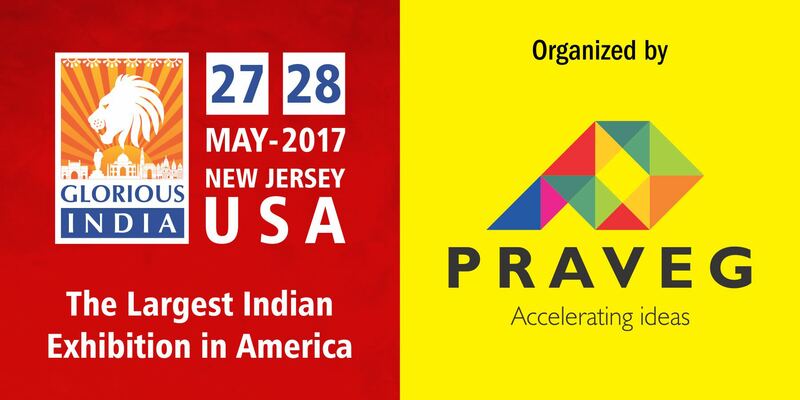 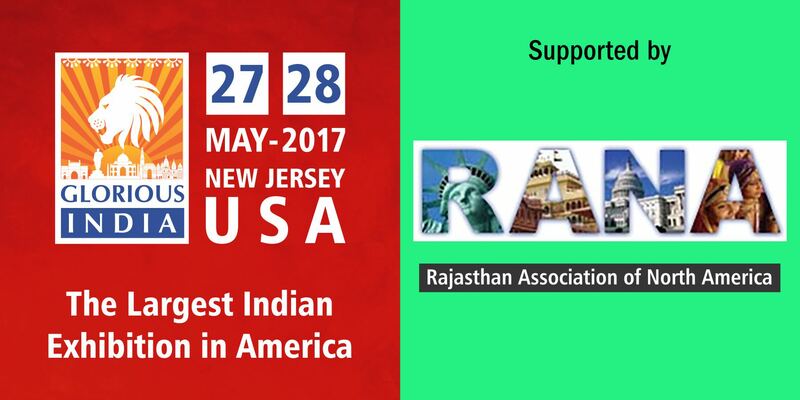 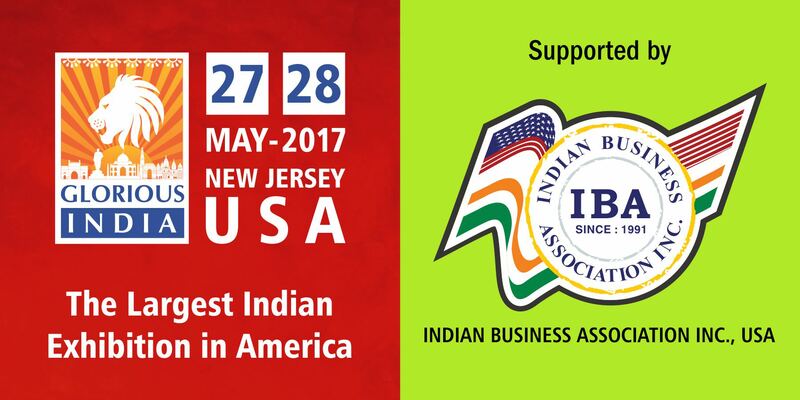 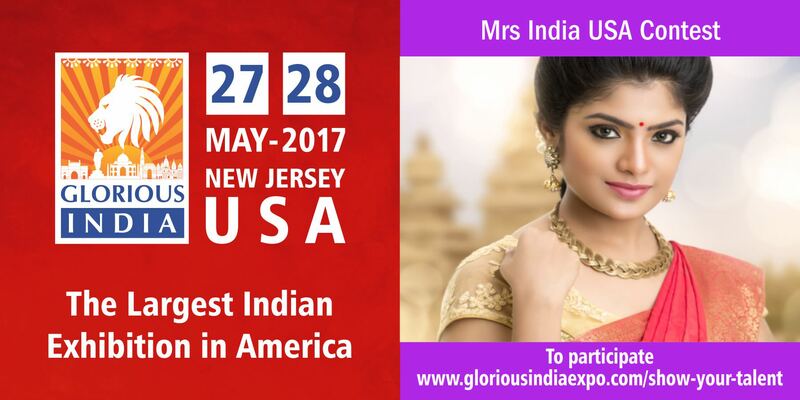 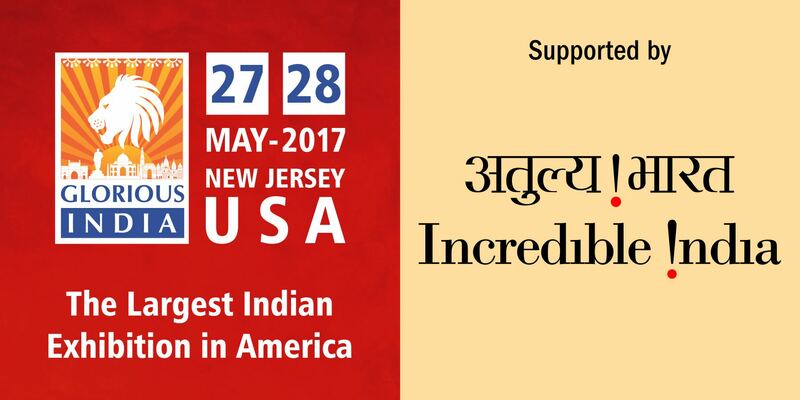 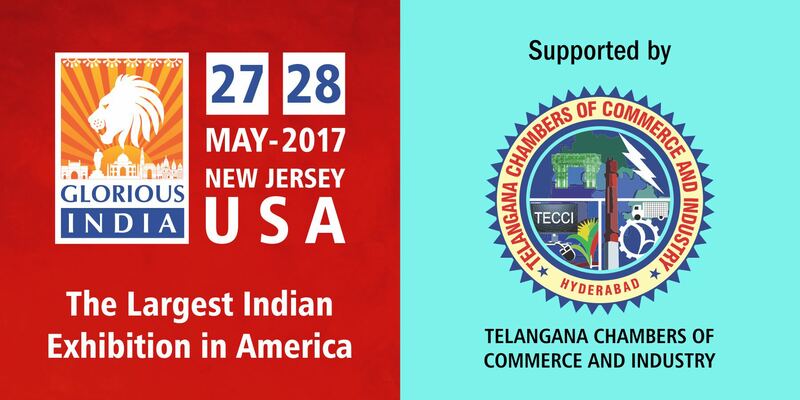 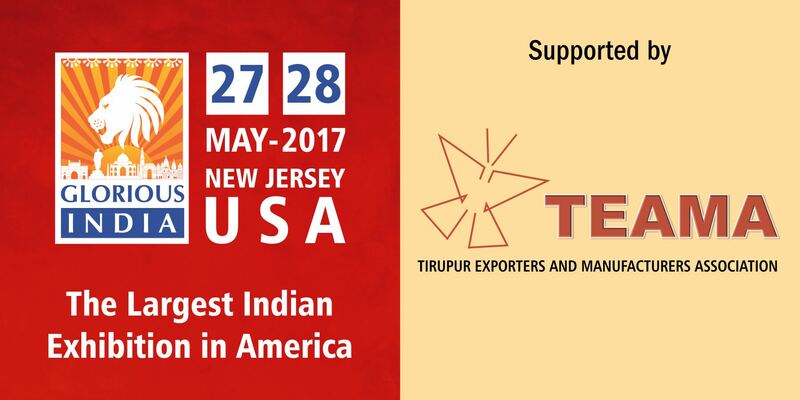 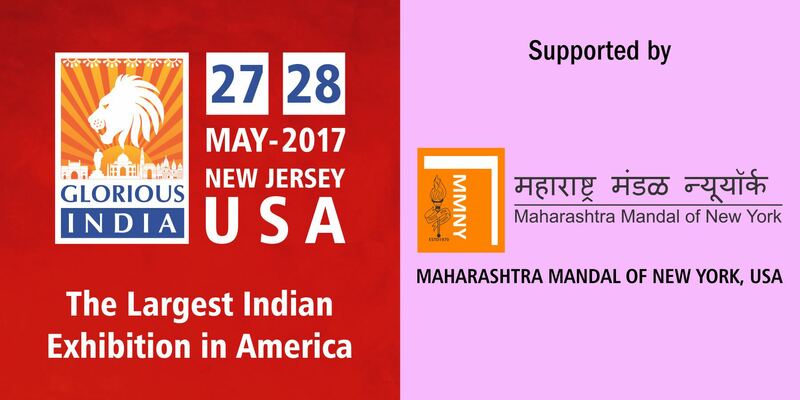 Glorious India is conceived as a mega event happening for the first time in the USA with participation of all the States of India. 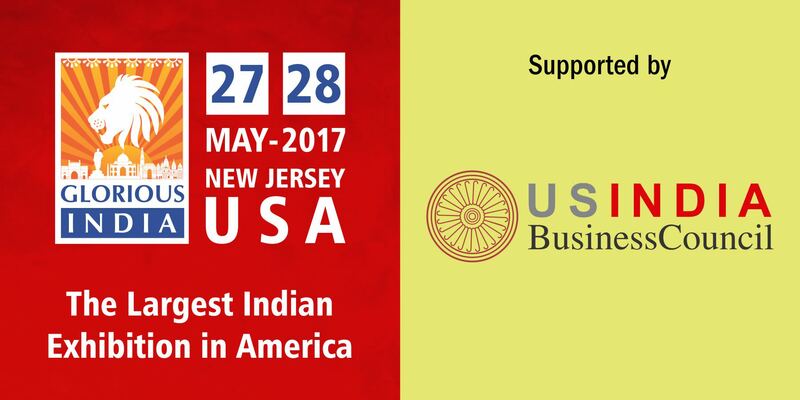 The event will celebrate the enterprising spirit and cultural diversity of India in the land holding the largest Indian diaspora. 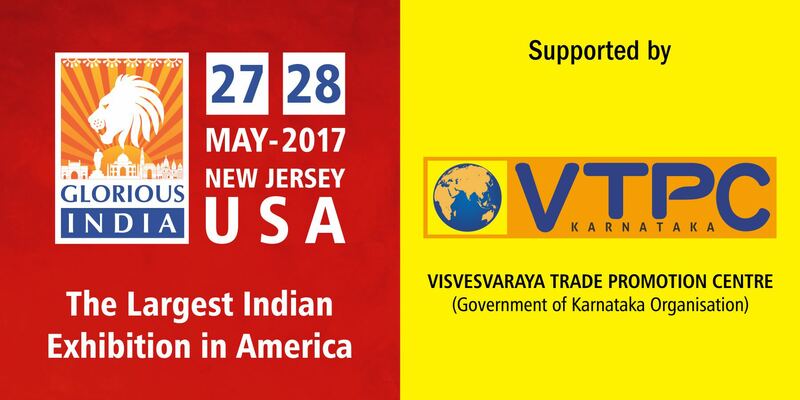 It is designed to be a perfect amalgamation of trade, tradition and culture.